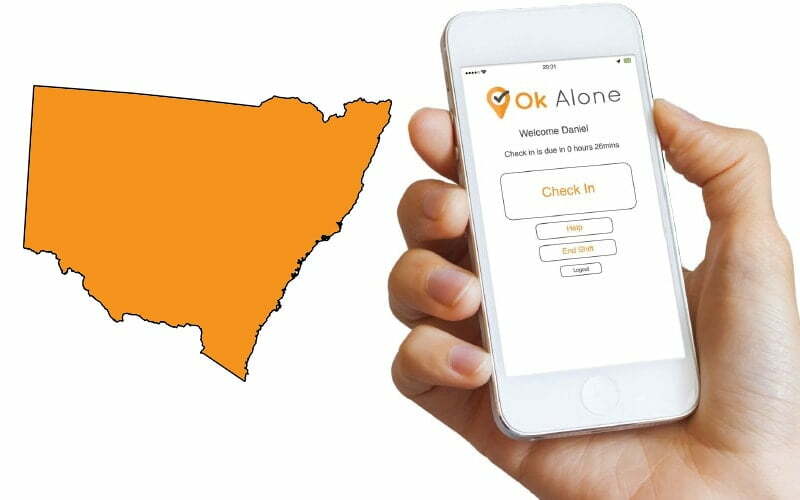 Do you live in Australia? 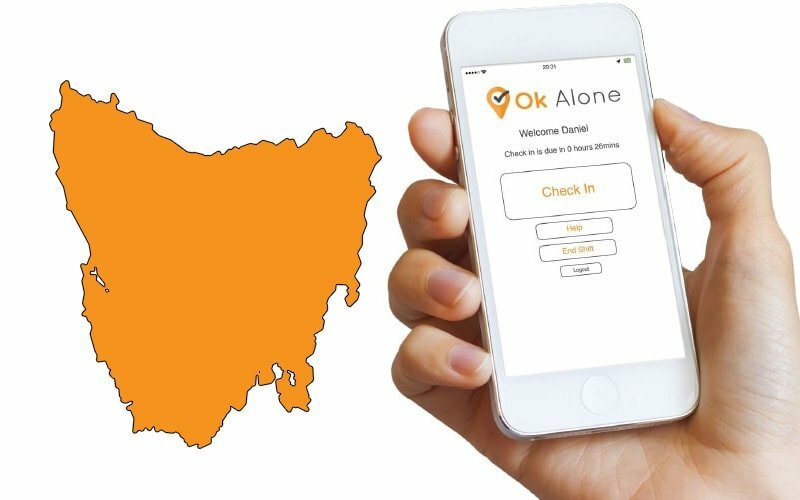 Ok Alone has pulled together articles specific to you! 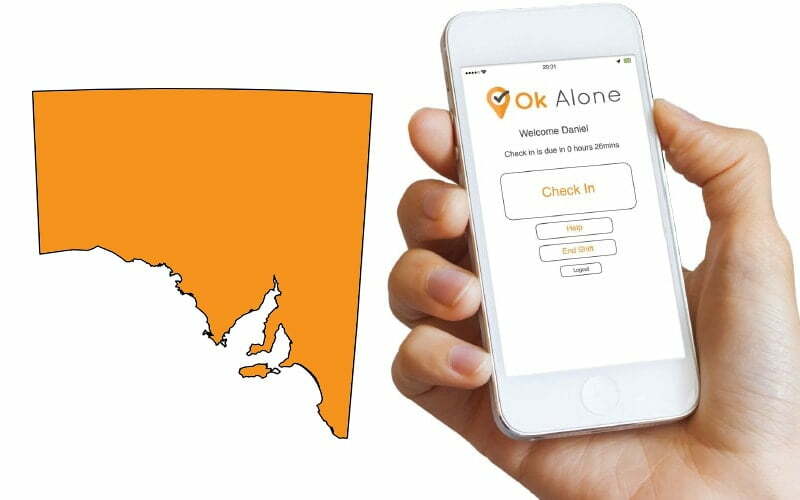 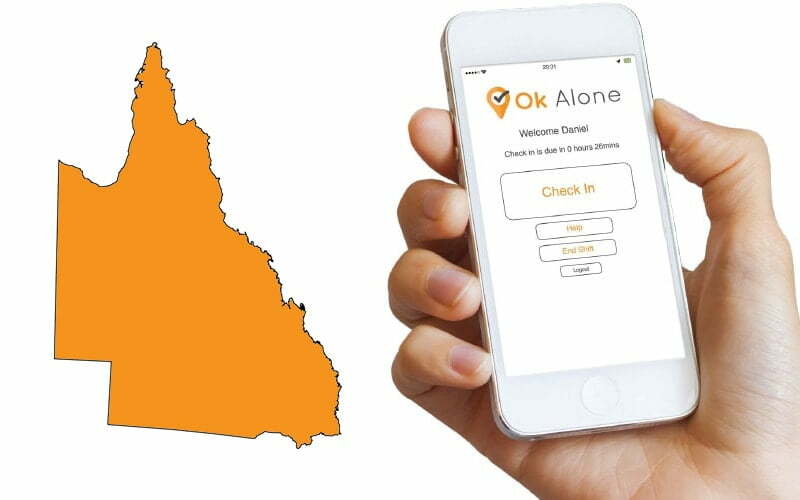 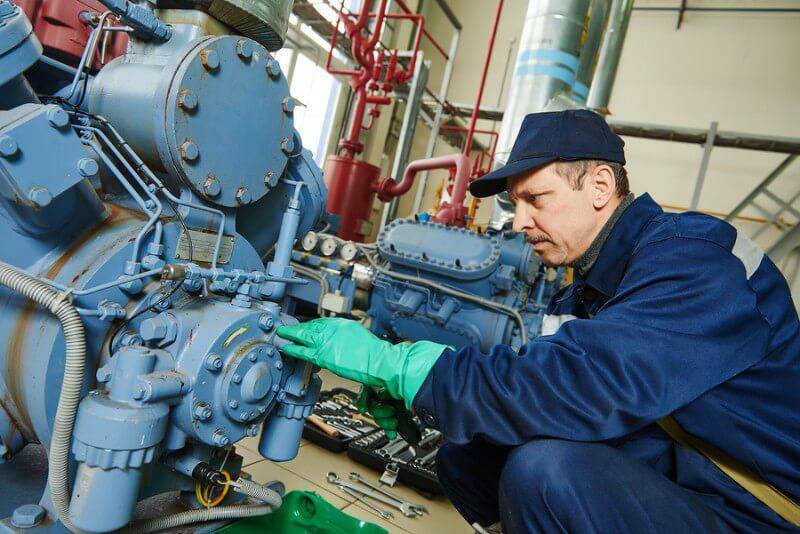 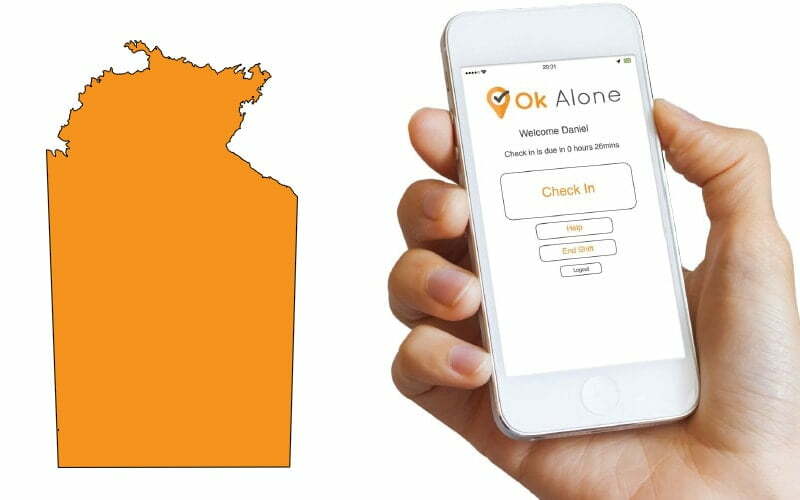 Have a read and find out about keeping your lone workers safe, complying with local legislation and how to access the Ok Alone lone worker app from your location.